Lenovo has officially announced the K6 Note smartphone in India which be available in 15,000 retail stores. The handset will be available through offline channels starting Saturday carrying a price tag of Rs 13,999 which is quite reasonable considering the specifications the handset has to offer. The smartphone will come in two variants, one featuring 3GB RAM/ 32GB storage and the other one comes with 4GB RAM/ 64GB storage. Along with the smartphone, the company’s ANT VR headset and its VR Controller will also be available for sale in stores, priced at Rs. 1,299 and Rs. 2,800 respectively. 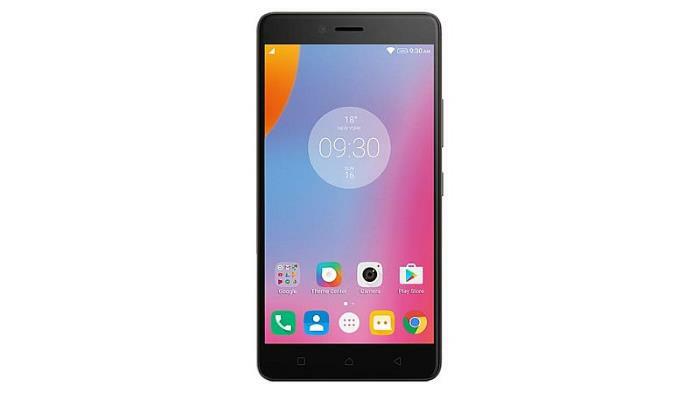 As far as other specifications are concerned, the handset comes with a 5.5-inch display sporting a resolution of 1920 by 1080 pixels with a 64-bit Snapdragon 430 octa-core processor, a 16MP rear camera for photos and videos, 8MP front-facing camera, 4G LTE, Wi-Fi 802.11 b/g/n, Bluetooth 4.1, and GPS, a 4,000 mAh battery and Android 6.0.1 Marshmallow. Anyone interested in picking up the smartphone?